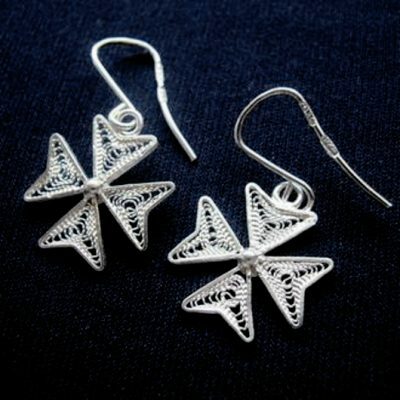 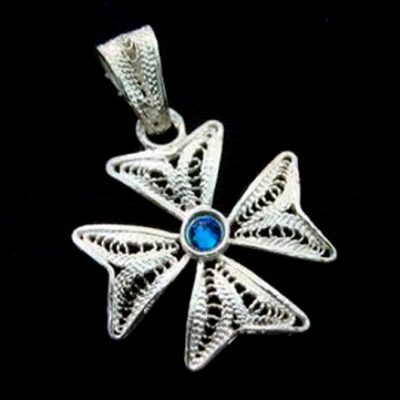 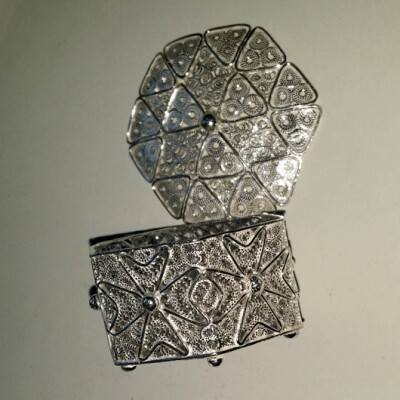 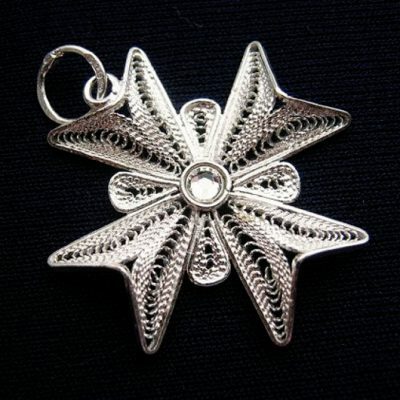 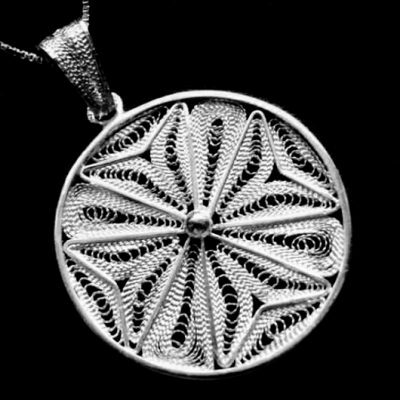 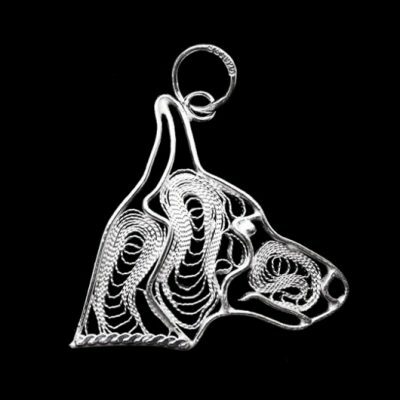 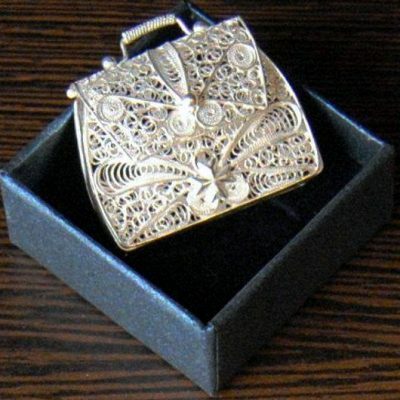 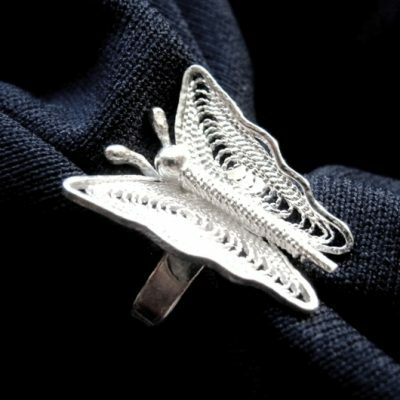 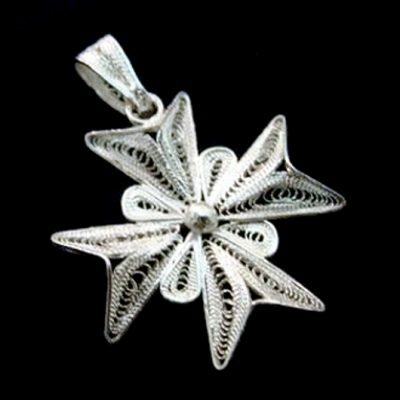 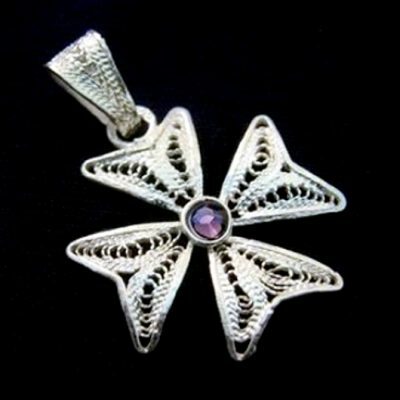 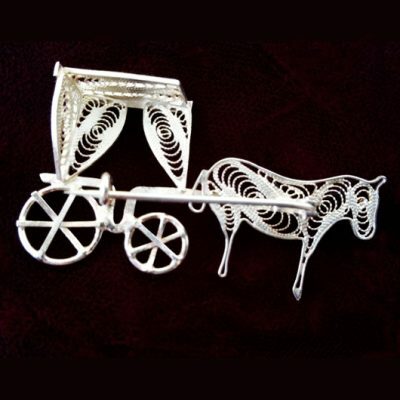 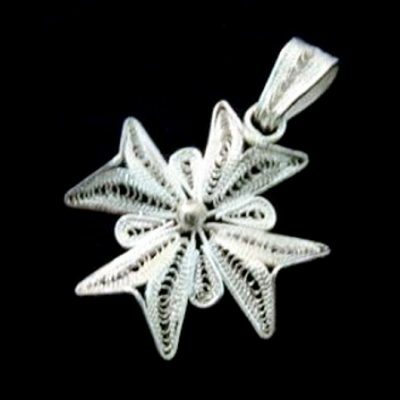 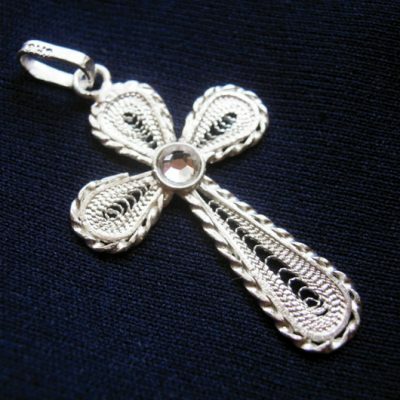 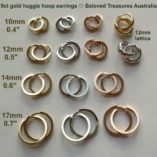 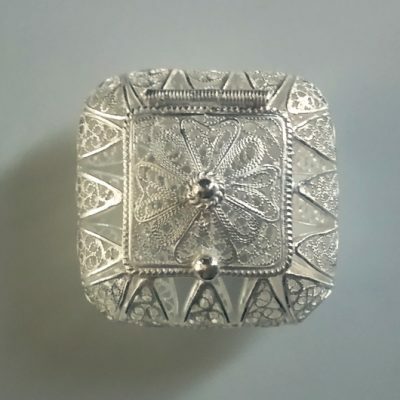 Filigree jewellery is delicate, intricate, fancy ornamentation work from fine twisted Silver wire. 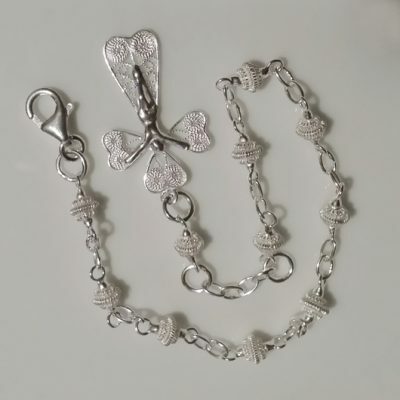 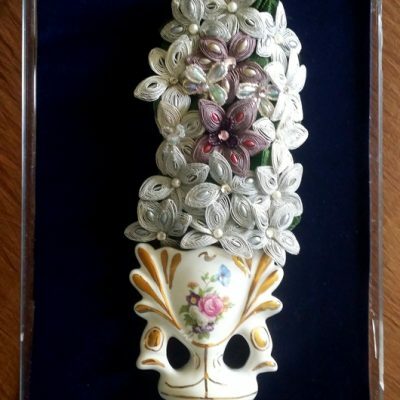 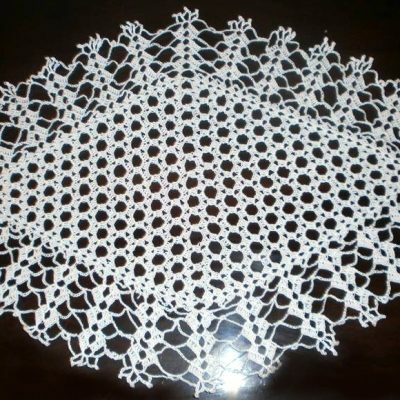 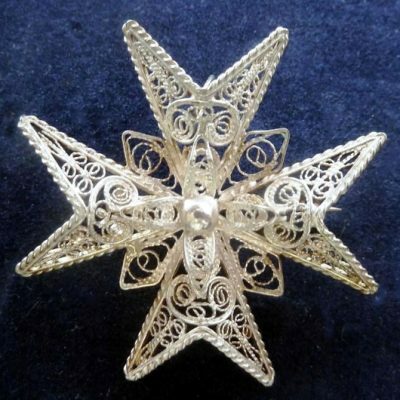 It is a unique technique in jewellery making from the country of my heritage Malta and Gozo. 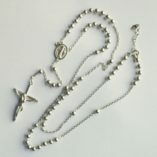 Each piece takes time and patience in order to create an excellent finished product. 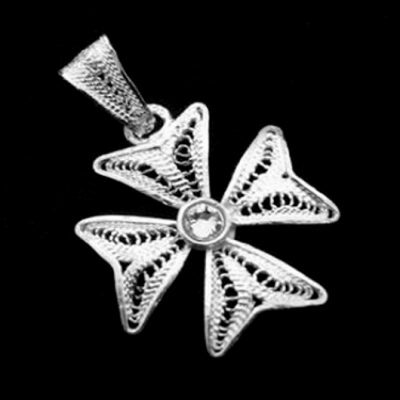 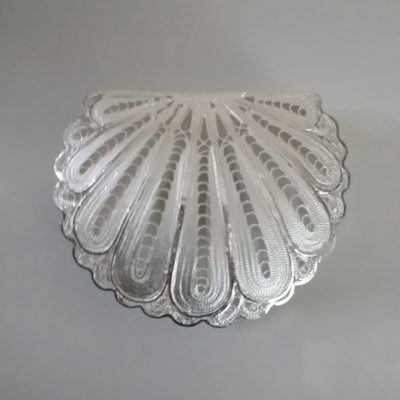 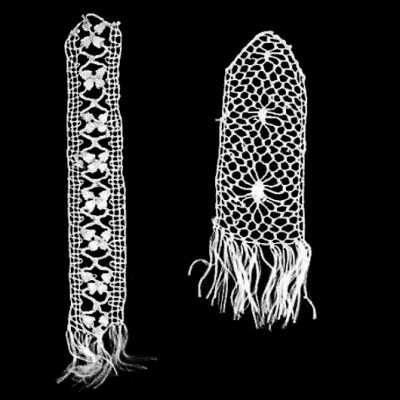 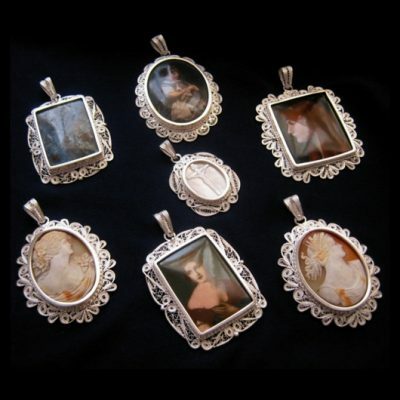 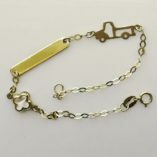 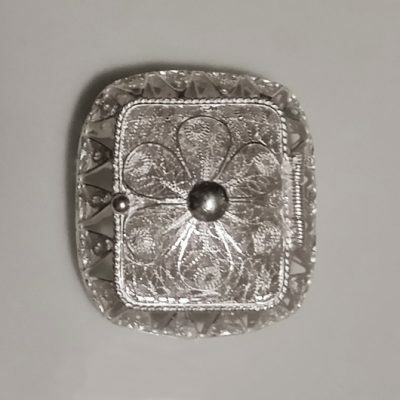 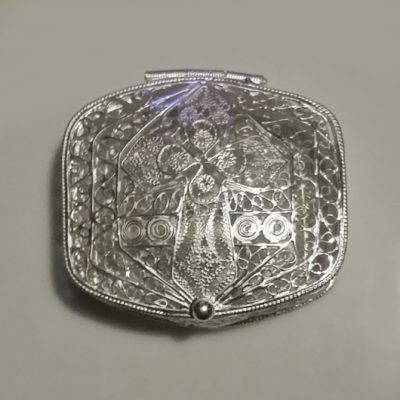 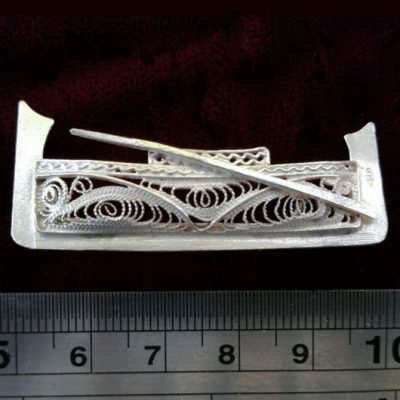 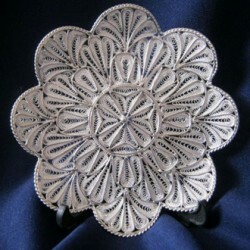 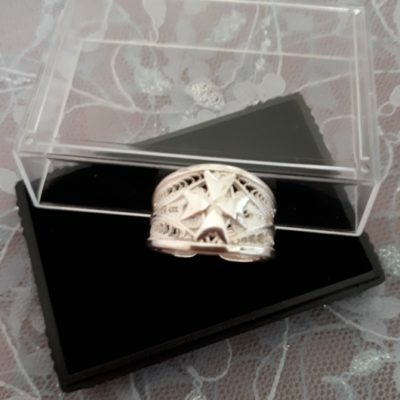 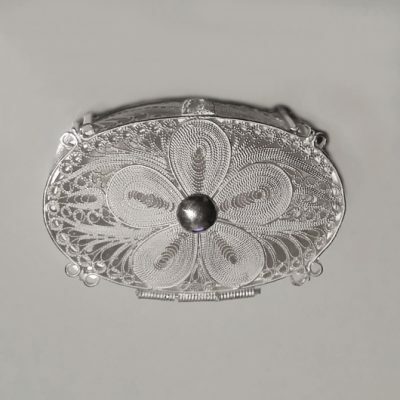 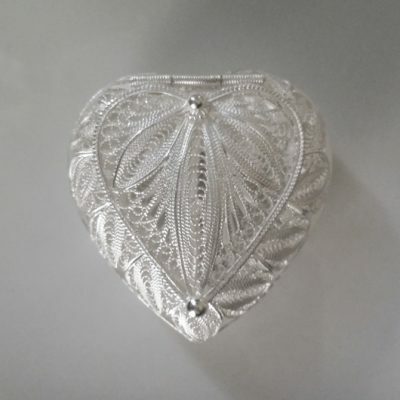 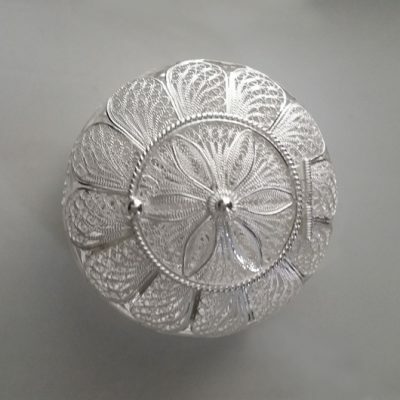 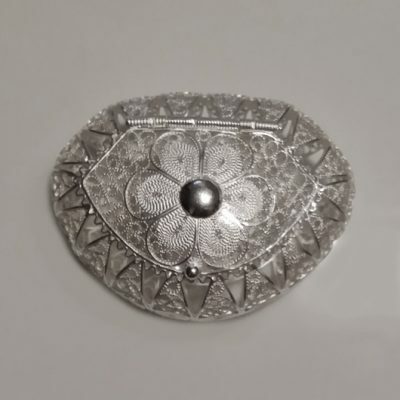 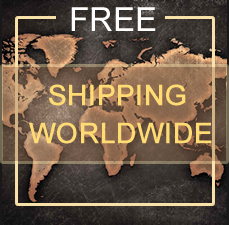 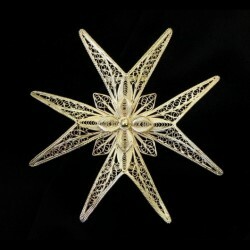 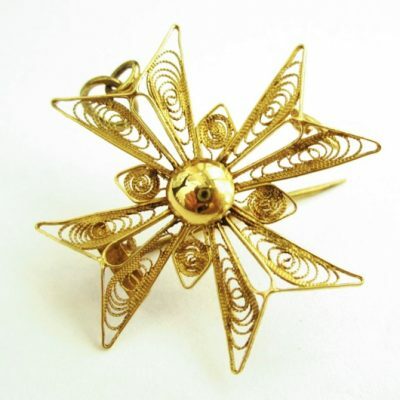 This large range of filigree jewellery includes pendants and charms, earrings and brooches. 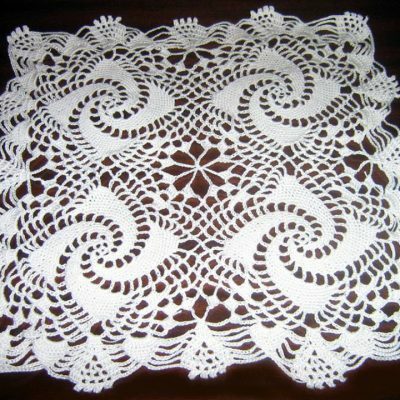 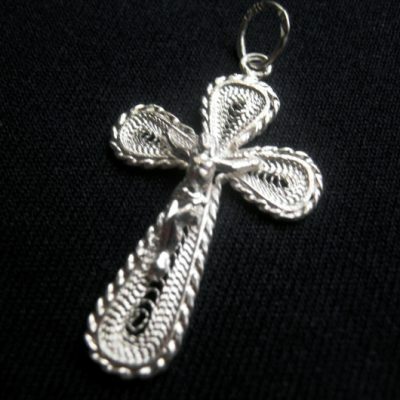 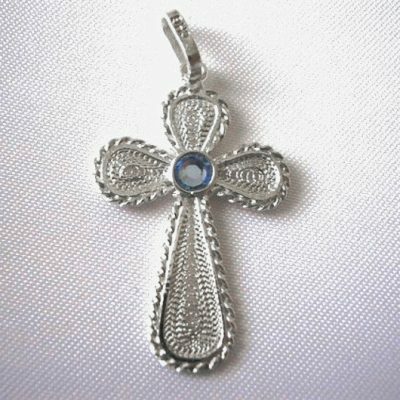 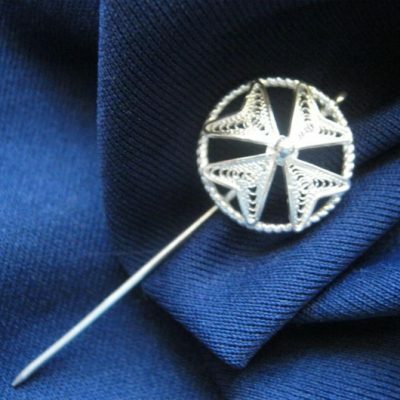 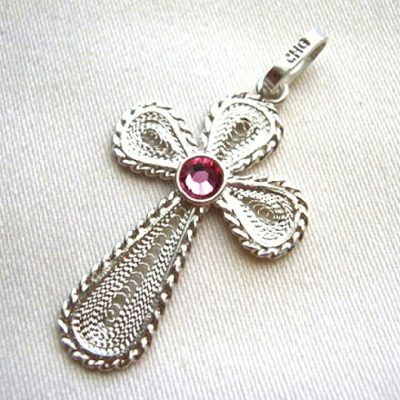 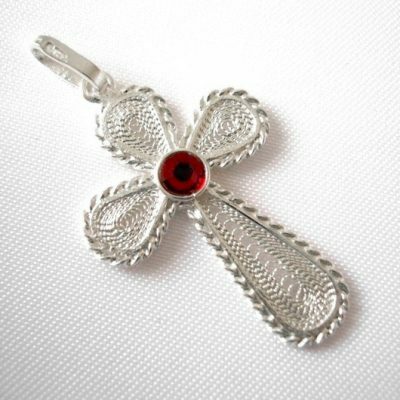 We are proud to offer Maltese Crosses that are genuinely made in Malta. 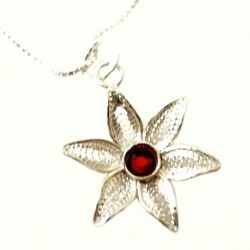 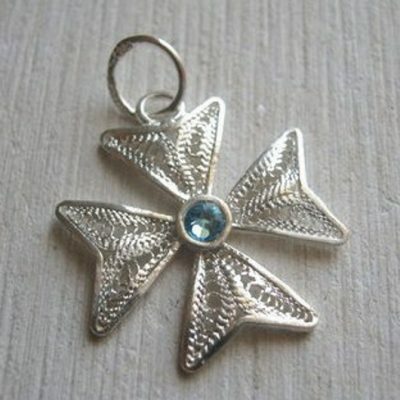 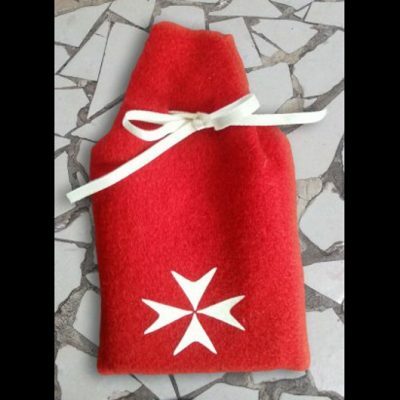 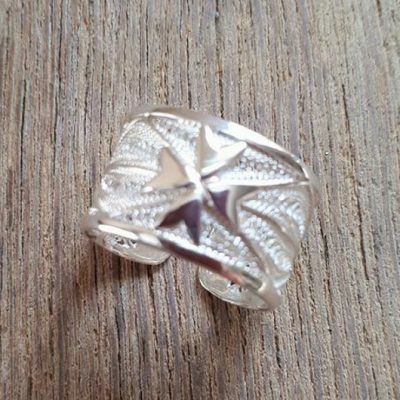 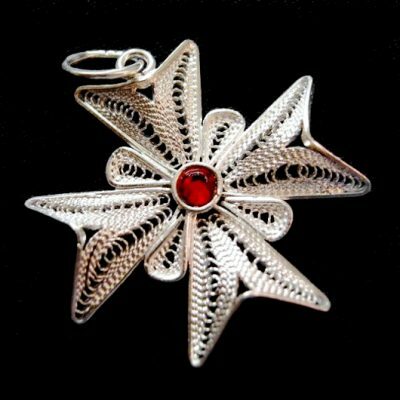 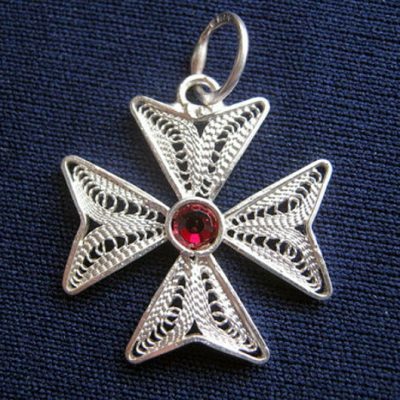 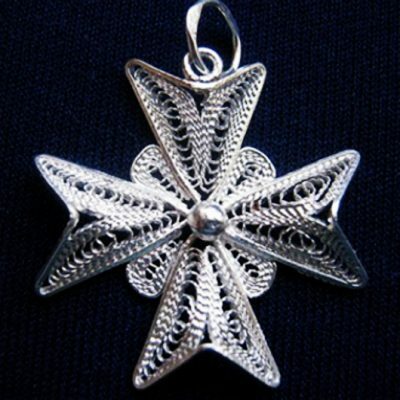 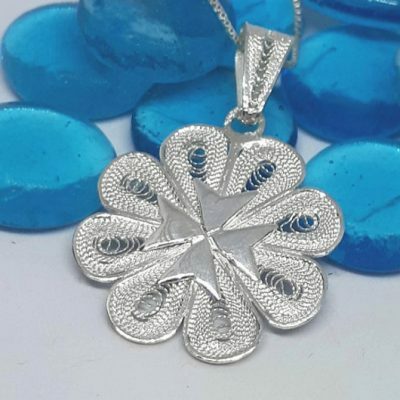 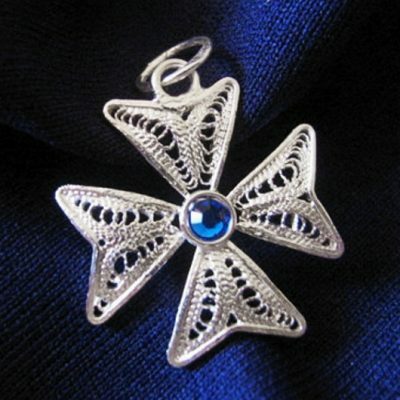 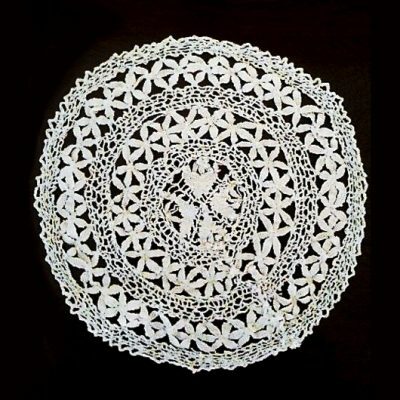 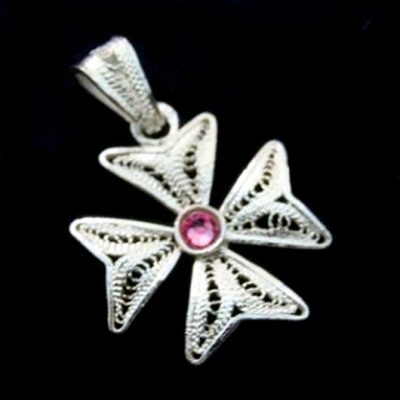 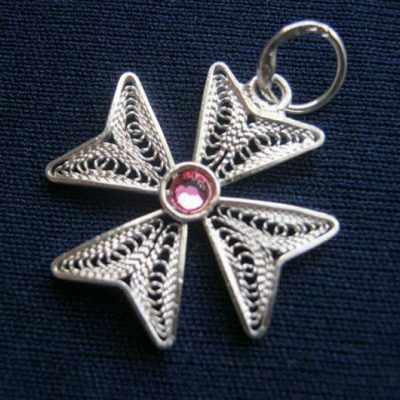 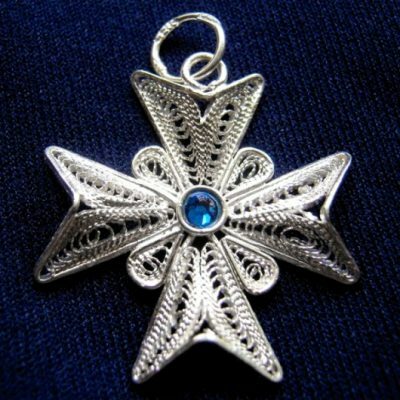 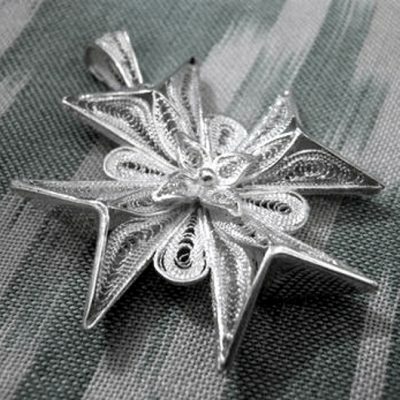 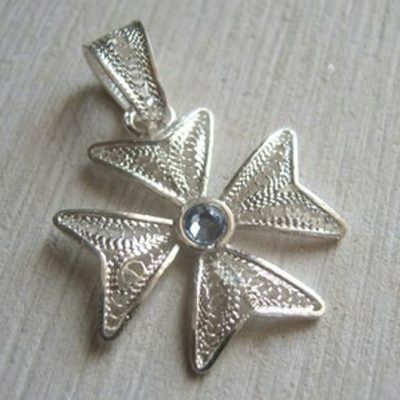 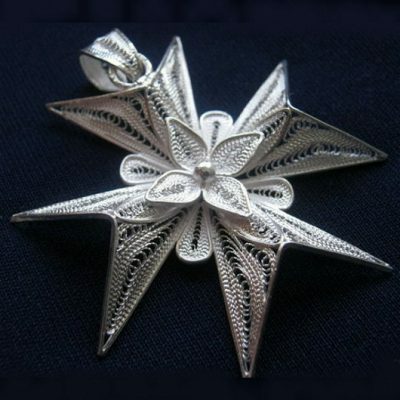 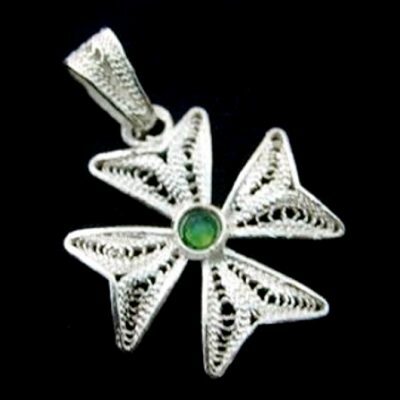 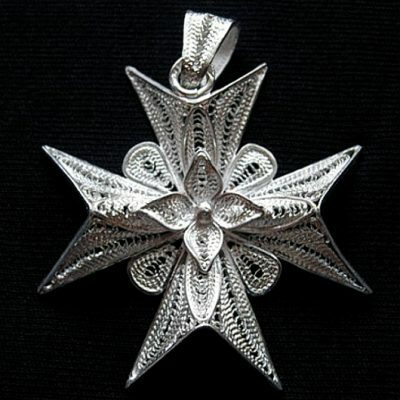 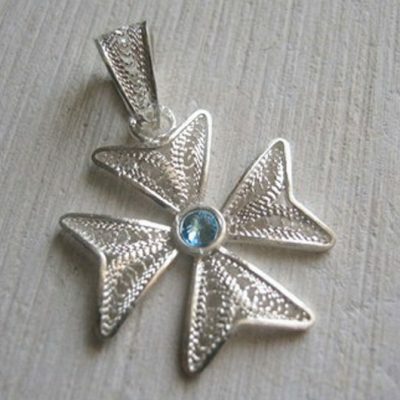 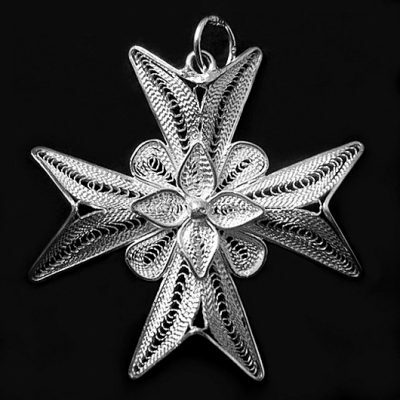 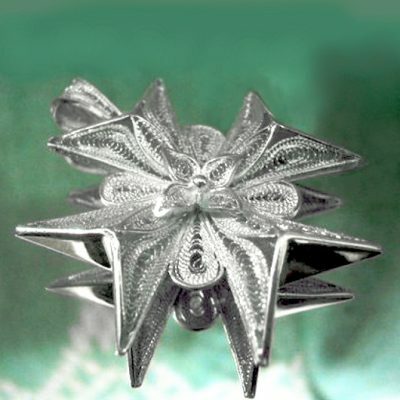 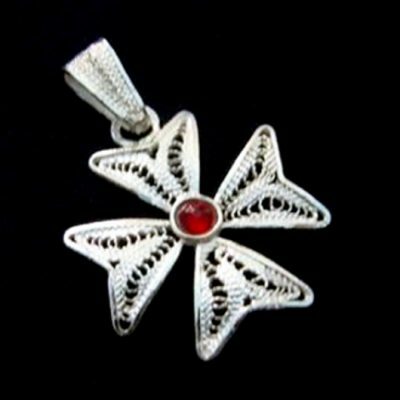 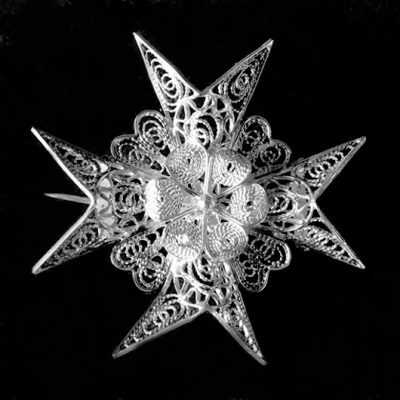 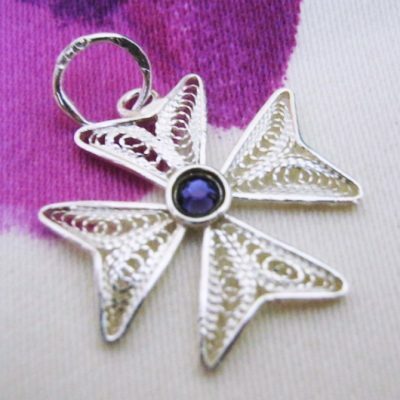 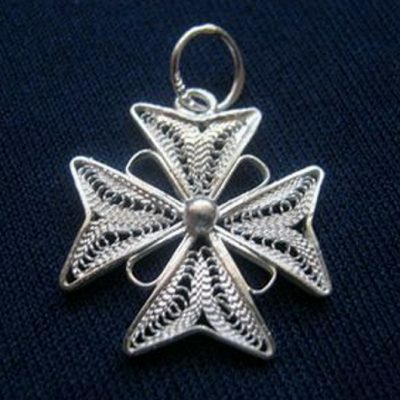 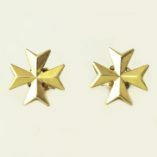 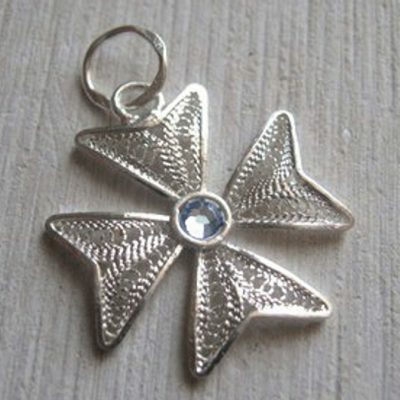 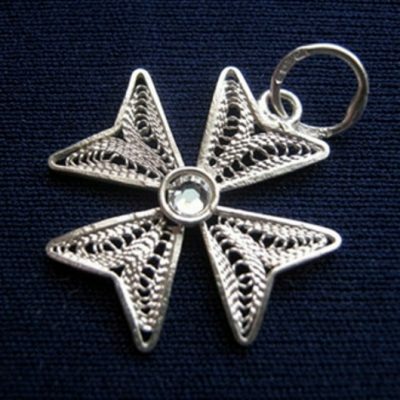 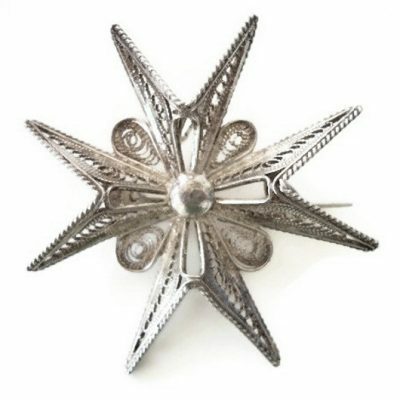 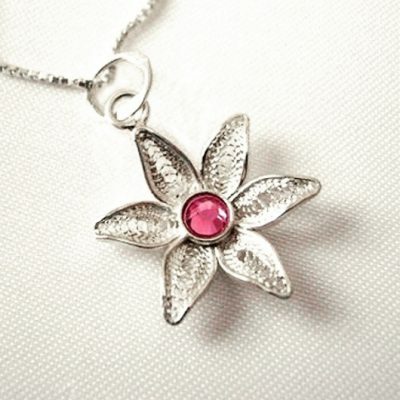 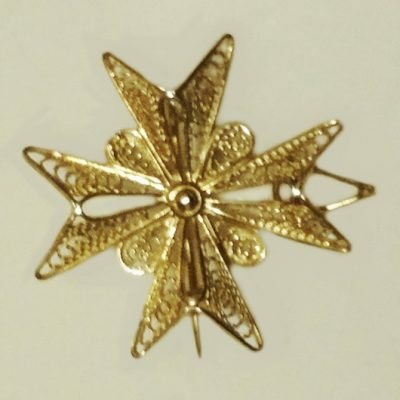 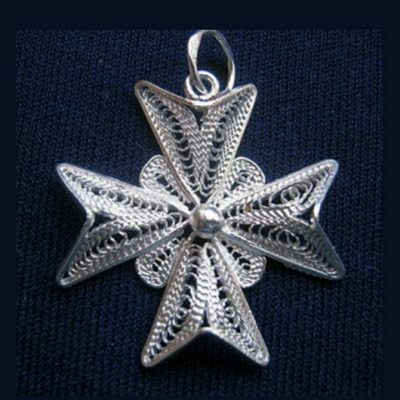 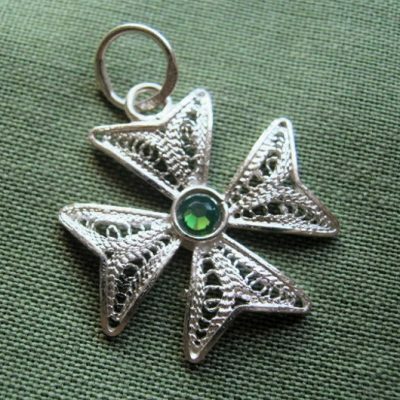 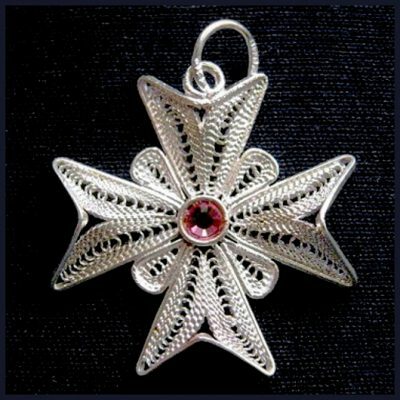 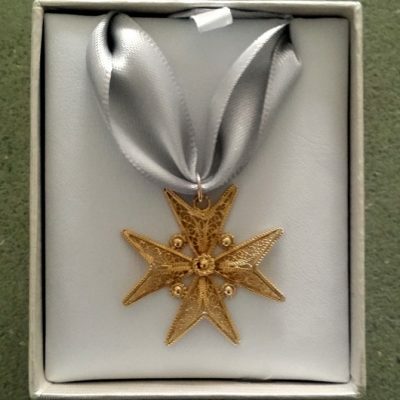 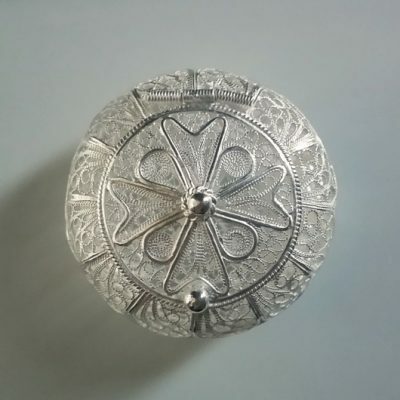 Each piece of Maltese Cross jewellery is special, because of their roots to Malta. 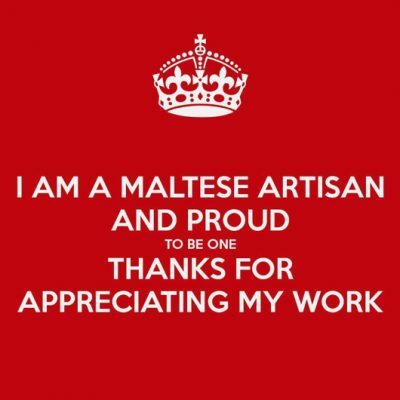 I wrote an interesting article that I am proud to share with you and your family.